Project5 Power! The Comprehensive Guide is now available. With SONAR Power! 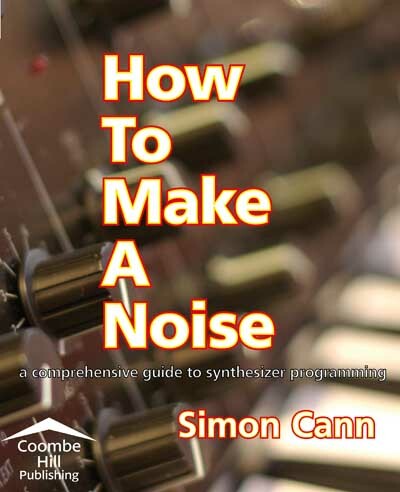 (by Scott Garrigus) and my other Cakewalk book Cakewalk Synthesizers: From Presets to Power User, this completes the coverage of Cakewalk’s Pro Suite. Sample This! (Third Edition) is now available. 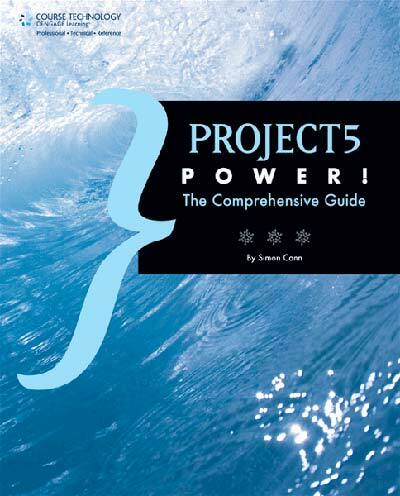 Project5 Power! is on its way and should be out at the start of next year. I recently finished updating Sample This! 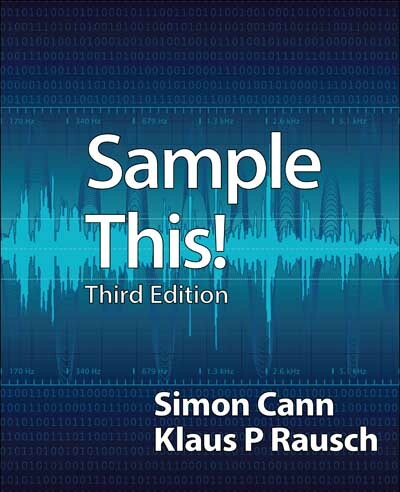 (Third Edition) which has been written in collaboration with Klaus P Rausch. 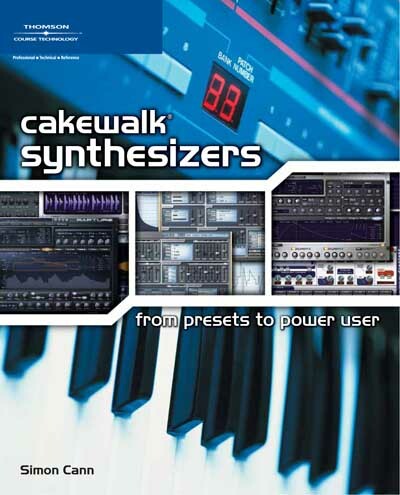 Since Cakewalk Synthesizers: From Presets to Power User was published there have been a number of changes to the featured synthesizers. The second Update to the book has now been made available for free download, ensuring that the information stays up-to-date. I recently spoke to Entrepreneur.com. You can check out the article here. 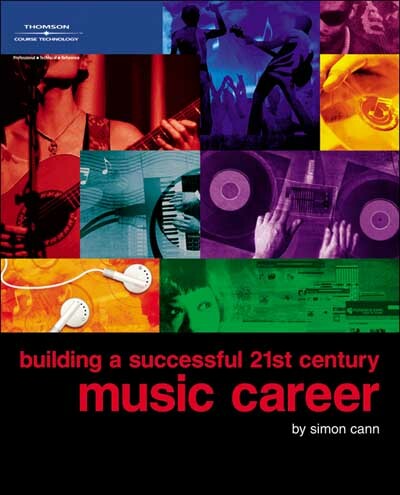 Your career in music begins today: decide to begin your career and you’re off. Don’t wait for a record company to call and offer you a contract, because they won’t. All you need to do is decide to start your career. Cakewalk Synthesizers: From Presets to Power User is the ultimate guide to understanding and using all of Cakewalk’s synthesizers, and learning about synthesizer programming.